Sinatra’s Story: Sinatra got his name from his pretty blue eyes, and his larger‐than‐life personality. As a youngster, Sinatra was badly neglected by his breeder/owner, but from the day he arrived at SAFE, despite his weakened condition, he has always been friendly, engaging, and funny. 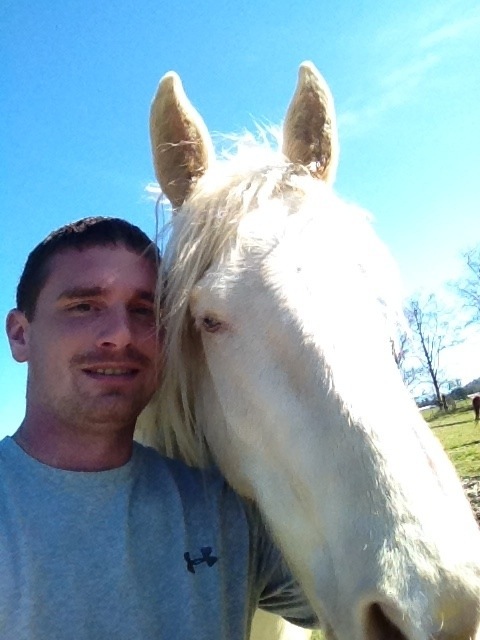 Sinatra is one of the most social horses you will ever meet, and he is truly a one‐of‐a‐kind character. 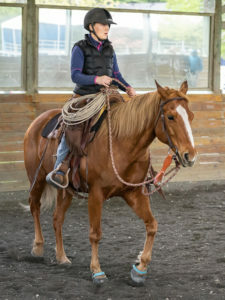 SAFE provided 60 days training to start Sinatra under saddle and he was ridden on and off for several years, but he was rarely 100% sound, likely because of the extreme neglect he suffered as a foal. Sinatra was diagnosed with moderate‐to‐poor proprioception, which meant that he didn’t always know where his feet were. 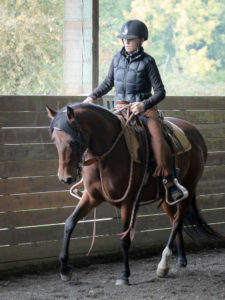 This condition could be controlled to some extent with large doses of Vitamin E, but not to the point where we felt he was safe to be ridden. 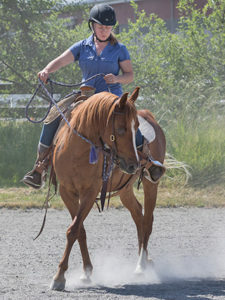 Sinatra’s happy ending came after more than 6 years as a SAFE horse, when he and Honeycutt were offered a forever home on a huge farm in Onalaska WA. The two enjoy life as cherished pets.